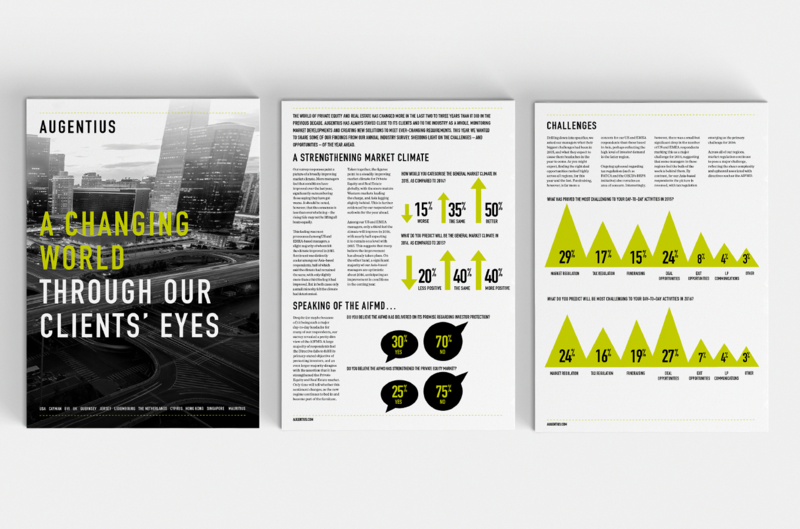 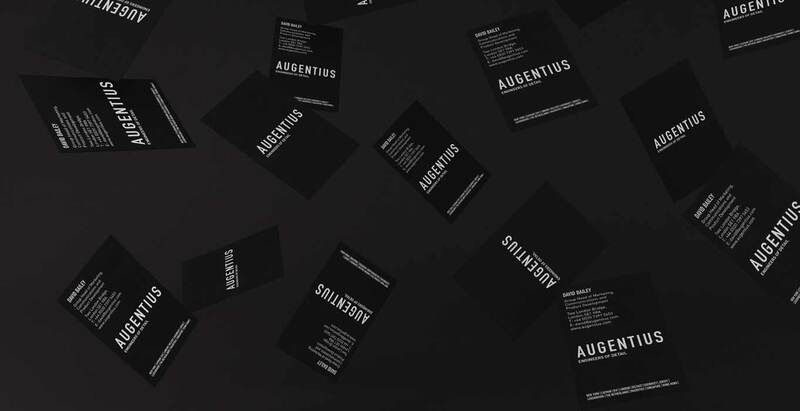 Augentius, private equity fund administrators, required a brand to position them as a global business. 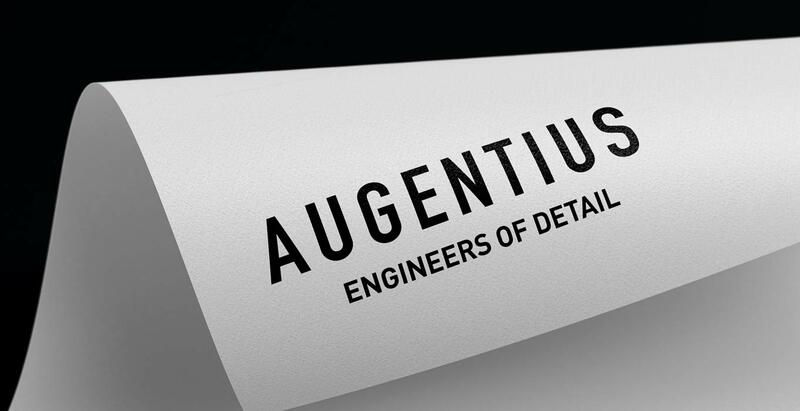 We facilitated workshops to understand what made Augentius different. 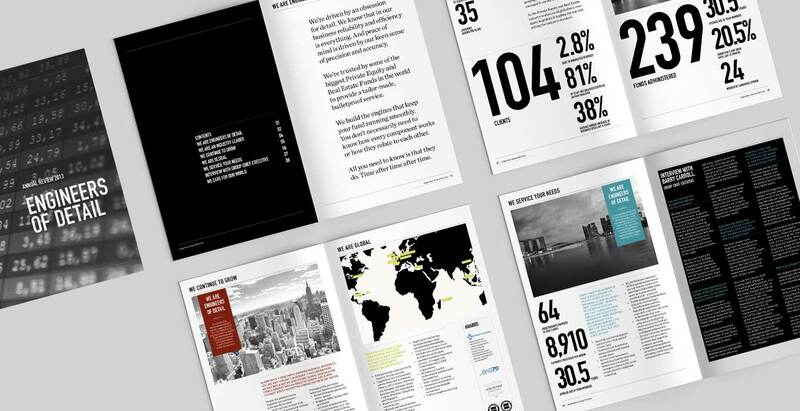 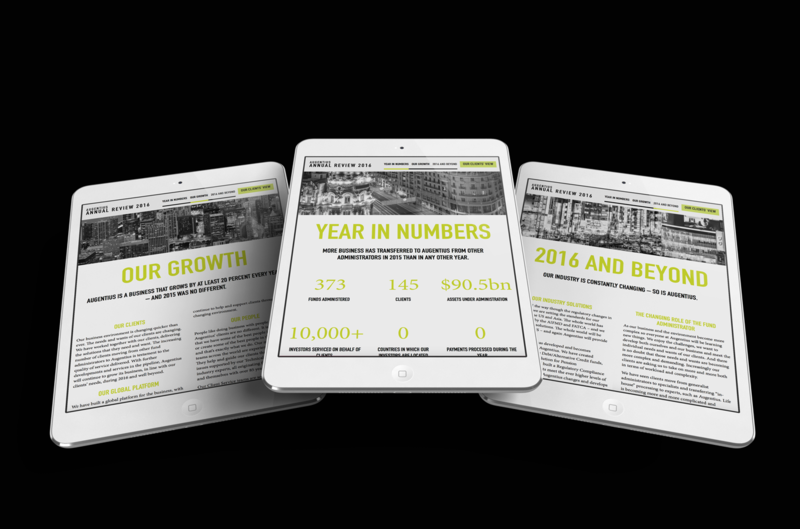 The outputs included a core brand thought centering on engineers of detail, a new identity, tone of voice guidelines, website, film and annual reviews in both printed and online format.